The worlds fastest F1 Pit stop was by the Red Bull Formula one team, at only 1.92 seconds. Which is fast! Its already taken you, 5.78 seconds just to read this message. I devised a series of test to find out, what else can the drivers do, that fast? Roger Van Driel - Working from a studio is his Dutch home. He creates amazing models of Dakar vehicles. The build up to the new Formula one season in the Red Bull Racing factory. Nina Nesbitt, performing her cover of 'An't no Sunshine' part of The Old Vinyl Factory Sessions project. The Old Vinyl Factory, in Hayes and Harlington West London, was once the home to the UK Music Industry. Anyone who’s anyone from the vinyl era, had their records pressed and made there. With the sessions project we took an artist back to EMI’s factory to record a special sessions. 2 original songs and one cover version from the vinyl era. Watch many more on the official page: www.theoldvinylfactorysessions.com. Complete series of films made for Red Bull Racing, testing the toughness of the UE Boom Portable speaker. The Red Bull Racing Formula one team, return to Austria, the home of Red Bull. Just another day in the office for the drivers, as they entertain the worlds media. "Stick to the roads boys" Following the Rodger Albert Clark Rally across the North Yorkshire Moors, and beyond. Josephine performs 'Portrait' as part of The Old Vinyl Factory Sessions project. The Old Vinyl Factory, in Hayes and Harlington West London, was once the home to the UK Music Industry. Anyone who’s anyone from the vinyl era, had their records pressed and made there. With the sessions project we took an artist back to EMI’s factory to record a special sessions. 2 original songs and one cover version from the vinyl era. Watch many more on the official page: www.theoldvinylfactorysessions.com. 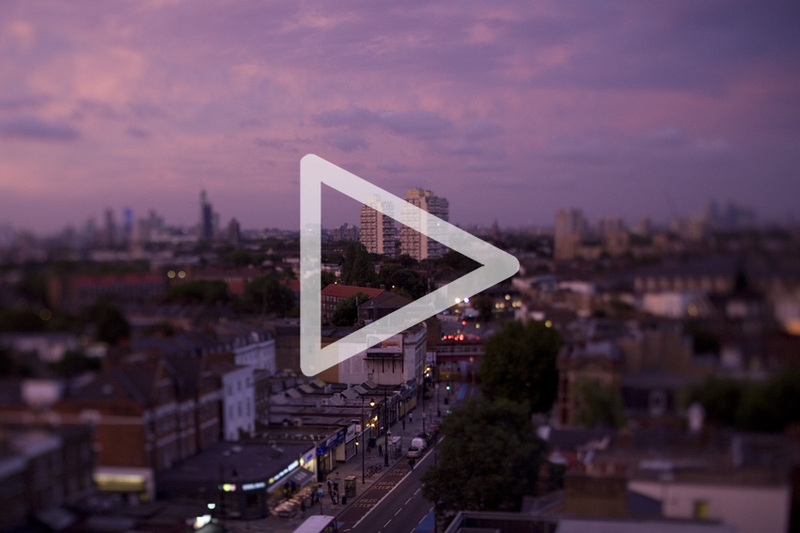 COMMERCIAL VIDEO - Short film commissioned by Realise Creative London for the New Clapham Project. Senior Project Coordinator - Part of the 'We Love What We Do' Series for Infiniti Red Bull Racing. The making of Cathedrals annual report. Featuring the amazing Realise Creative London based design agency, and other people. Short behind the scenes film of the making of the Red Bull Racing, History of the Pit Stop documentary. Just how many cups can Red Bull Racing's Daniel Ricciardo stack, in 1.92 seconds. (Spoiler Alert! - not many) . This is just one small part of a much larger project, made for RBR. Taken from a series of films made for Red Bull Racing, testing the toughness of the UE Boom Portable speaker. 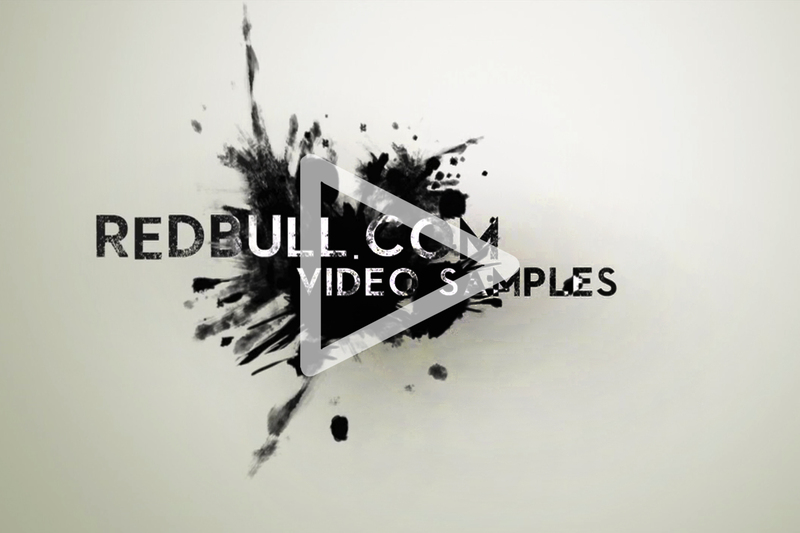 COMMERCIAL VIDEO - short film produced for the Scuderia Toro Rosso Formula One team. Short video shap shot showing the area around the Paris Gardens area of London. Feel the need, the need for... a quote from the correct Tom Cruise film. Web clip made for the American Race Car Experience, based at Rockingham Motor speedway. Where you can drive your very own NASCAR, and even get behind the wheel of Tom C's car from the film Days of Thunder. The actual car, from the actual film. Interview with Red Bulls Dakar Rally superstar, filmed during a trip to the KTM Austrian factory. The video was part of a group of videos all shot around the factory, looking at the teams preparations for the South American Event. Feel the need, the need for... a quote from the correct Tom Cruise film. 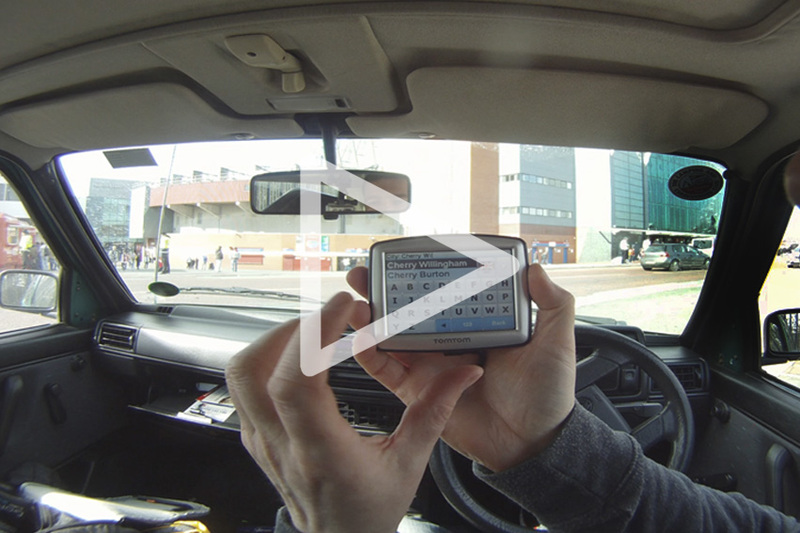 POV Web clip made for the American Race Car Experience, based at Rockingham Motor speedway. Where you can drive your very own NASCAR, and even get behind the wheel of Tom C's car from the film Days of Thunder. The actual car, from the actual film. Behind the scenes of the brand image photo shoot in Barcelona for the Formula One Team. 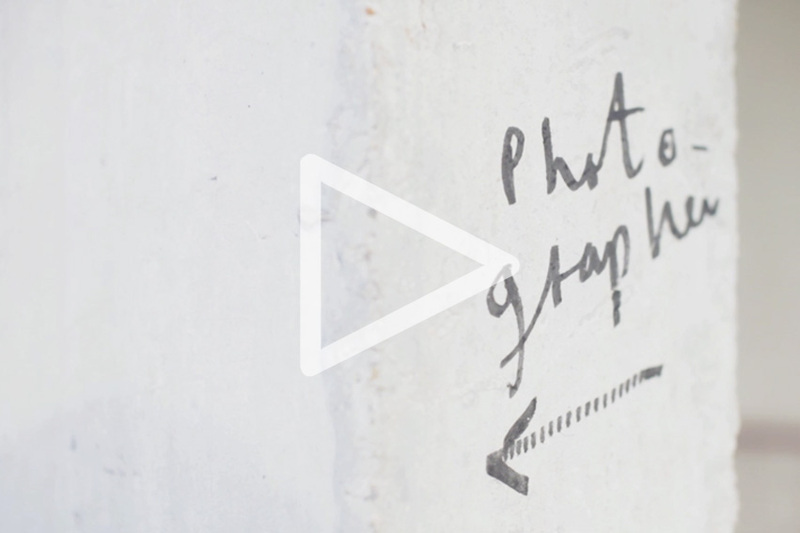 Video of my fellow photographer friend, Katya de Grunwald, shot for her kick starter project. Kimberly Anne, performing 'Teardrops' part of The Old Vinyl Factory Sessions project. The Old Vinyl Factory, in Hayes and Harlington West London, was once the home to the UK Music Industry. Anyone who’s anyone from the vinyl era, had their records pressed and made there. With the sessions project we took an artist back to EMI’s factory to record a special sessions. 2 original songs and one cover version from the vinyl era. Watch many more on the official page: www.theoldvinylfactorysessions.com. Catchy sounding title I know. Taken from a series of films made for Red Bull Racing, testing the toughness of the UE Boom Portable speaker. 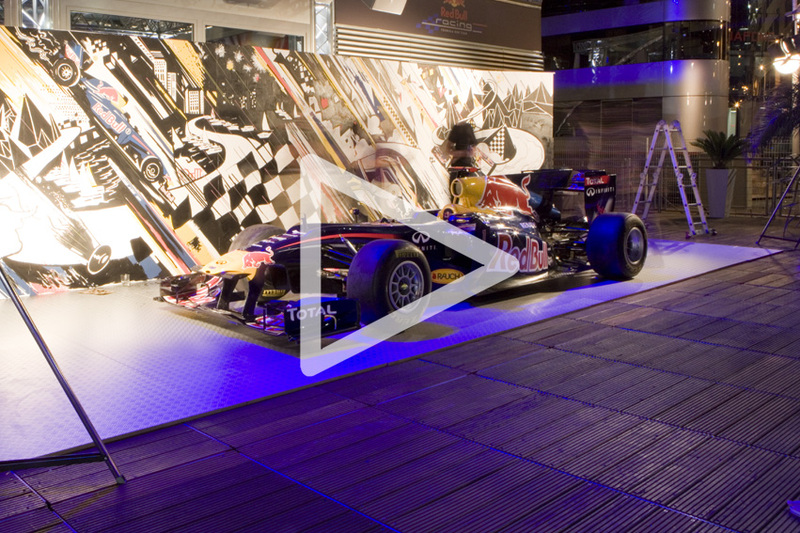 Composite Laminator - Part of the 'We love what we do' series for Infiniti Red Bull Racing. KT Tunstall, performing her amazing cover of the 'The Boys of Summer' part of The Old Vinyl Factory Sessions project. The Old Vinyl Factory, in Hayes and Harlington West London, was once the home to the UK Music Industry. Anyone who’s anyone from the vinyl era, had their records pressed and made there. With the sessions project we took an artist back to EMI’s factory to record a special sessions. 2 original songs and one cover version from the vinyl era. Watch many more on the official page: www.theoldvinylfactorysessions.com. Chief Designer - Part of the 'We Love What We Do' Series for Infiniti Red Bull Racing. Strategy Engineer - Part of the 'We Love What We Do' Series of videos shot for Infiniti Red Bull Racing. Artist O.Two / Fade to Gloss. Part of the Hidden Art Project, the New Clapham with Realise Creative London. 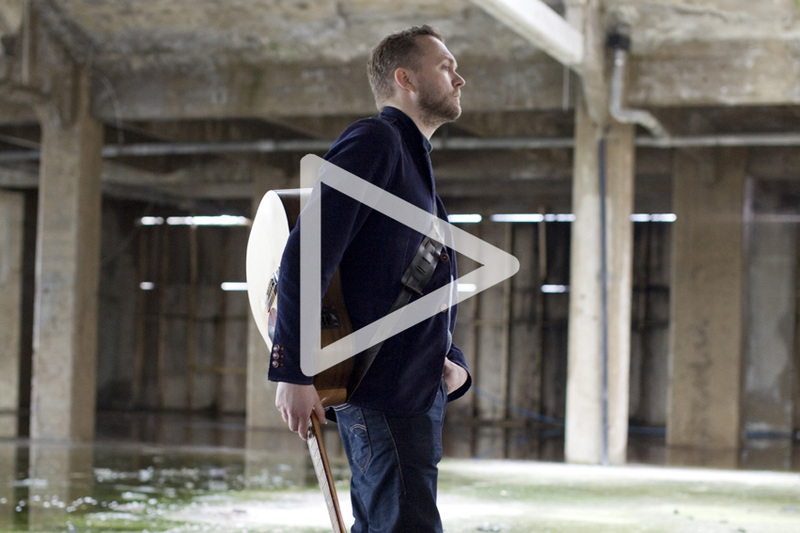 James McCartney, performing 'Angel' part of The Old Vinyl Factory Sessions project. The Old Vinyl Factory, in Hayes and Harlington West London, was once the home to the UK Music Industry. Anyone who’s anyone from the vinyl era, had their records pressed and made there. With the sessions project we took an artist back to EMI’s factory to record a special sessions. 2 original songs and one cover version from the vinyl era. Watch many more on the official page: www.theoldvinylfactorysessions.com. 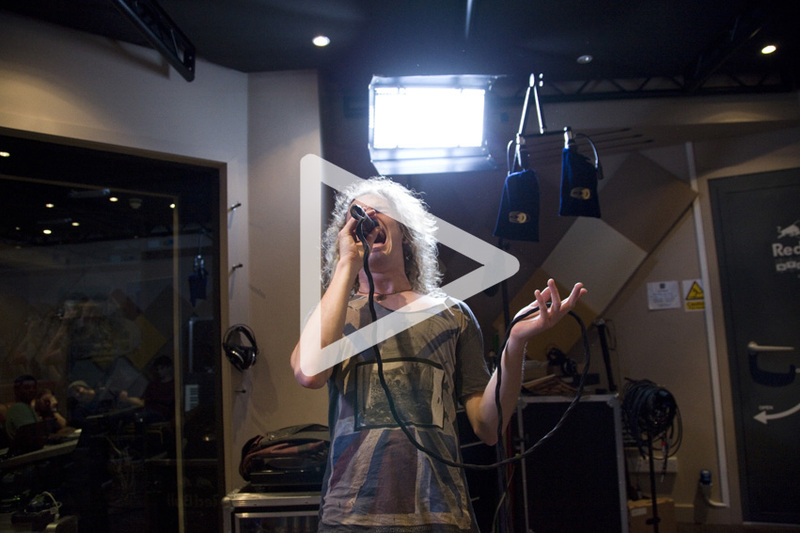 The UK based Rock and Rollers, Heavens Basement recording a session at the Red Bull recording studio, London. 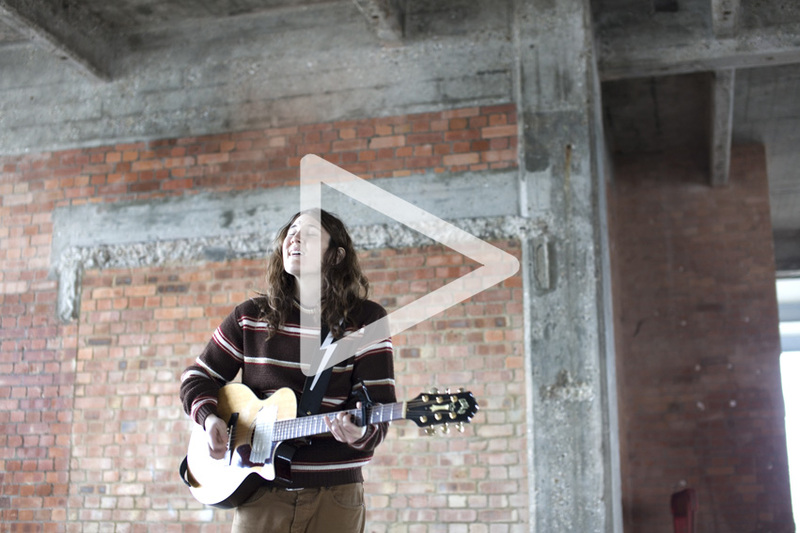 Luke Ritchie, performing 'Butterfly' part of The Old Vinyl Factory Sessions project. The Old Vinyl Factory, in Hayes and Harlington West London, was once the home to the UK Music Industry. Anyone who’s anyone from the vinyl era, had their records pressed and made there. With the sessions project we took an artist back to EMI’s factory to record a special sessions. 2 original songs and one cover version from the vinyl era. Watch many more on the official page: www.theoldvinylfactorysessions.com. KImberly Anne, performs 'Bury it There' part of The Old Vinyl Factory Sessions project. The Old Vinyl Factory, in Hayes and Harlington West London, was once the home to the UK Music Industry. Anyone who’s anyone from the vinyl era, had their records pressed and made there. With the sessions project we took an artist back to EMI’s factory to record a special sessions. 2 original songs and one cover version from the vinyl era. Watch many more on the official page: www.theoldvinylfactorysessions.com. 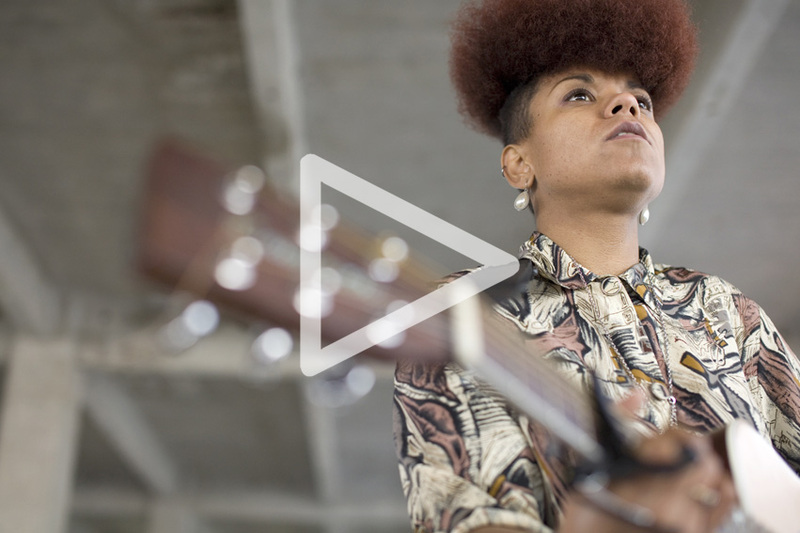 Sabiyha, performing 'The Willow that Weeps' part of The Old Vinyl Factory Sessions project. The Old Vinyl Factory, in Hayes and Harlington West London, was once the home to the UK Music Industry. Anyone who’s anyone from the vinyl era, had their records pressed and made there. With the sessions project we took an artist back to EMI’s factory to record a special sessions. 2 original songs and one cover version from the vinyl era. Watch many more on the official page: www.theoldvinylfactorysessions.com. 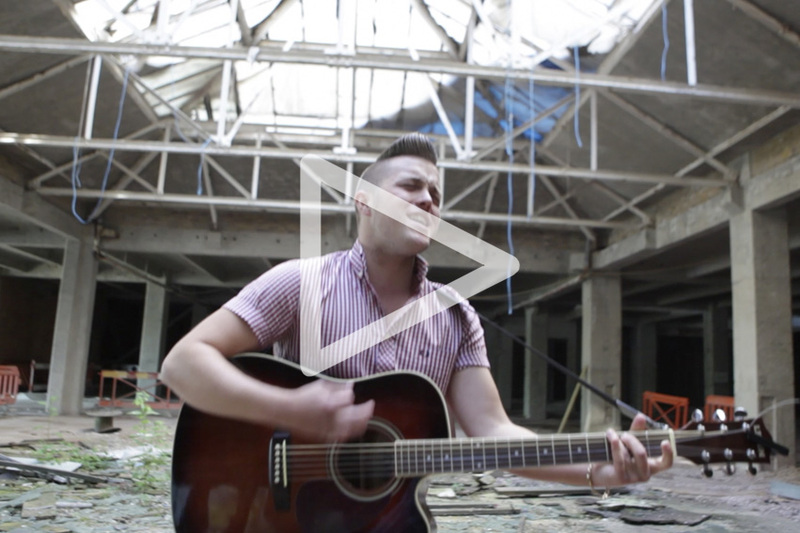 Al Lewis, performing 'Feeling Good' part of The Old Vinyl Factory Sessions project. The Old Vinyl Factory, in Hayes and Harlington West London, was once the home to the UK Music Industry. Anyone who’s anyone from the vinyl era, had their records pressed and made there. With the sessions project we took an artist back to EMI’s factory to record a special sessions. 2 original songs and one cover version from the vinyl era. Watch many more on the official page: www.theoldvinylfactorysessions.com. 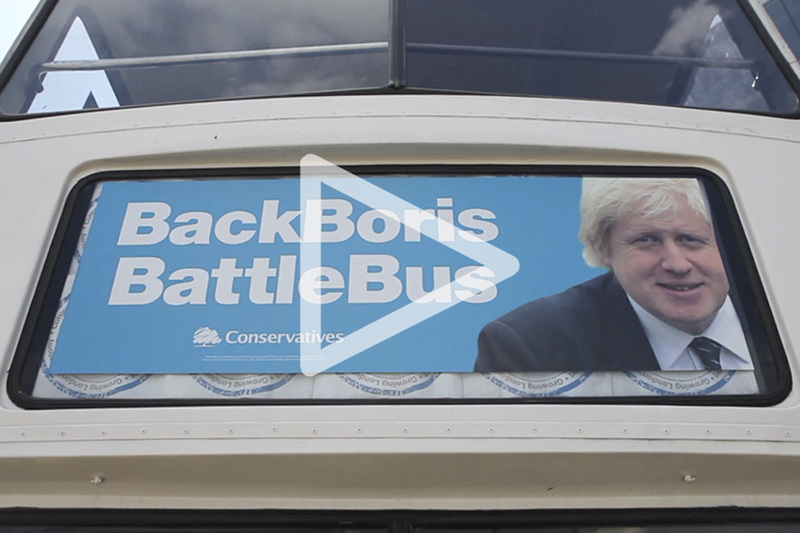 COMMERCIAL VIDEO - London Mayor Boris Johnson, drops into The Old Vinyl Factory Hayes. 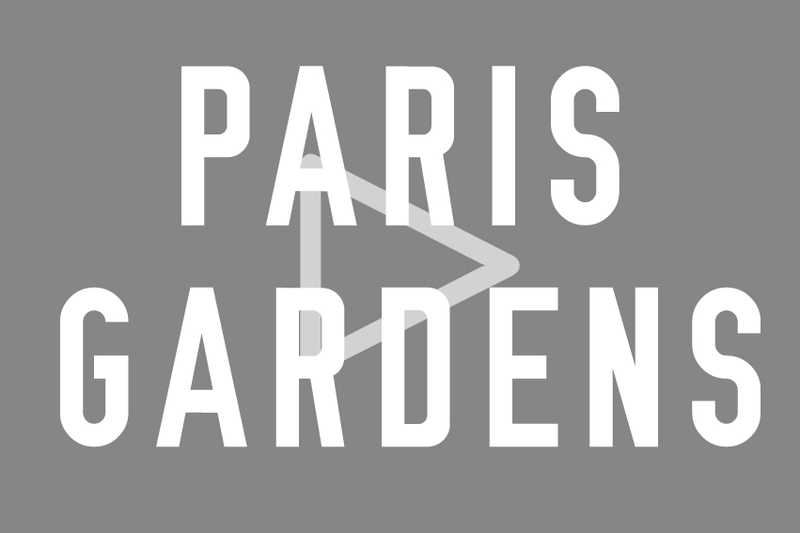 Film featuring the artist Paul Davis. Part of the Hidden Art Project, the New Clapham with Realise Creative London. 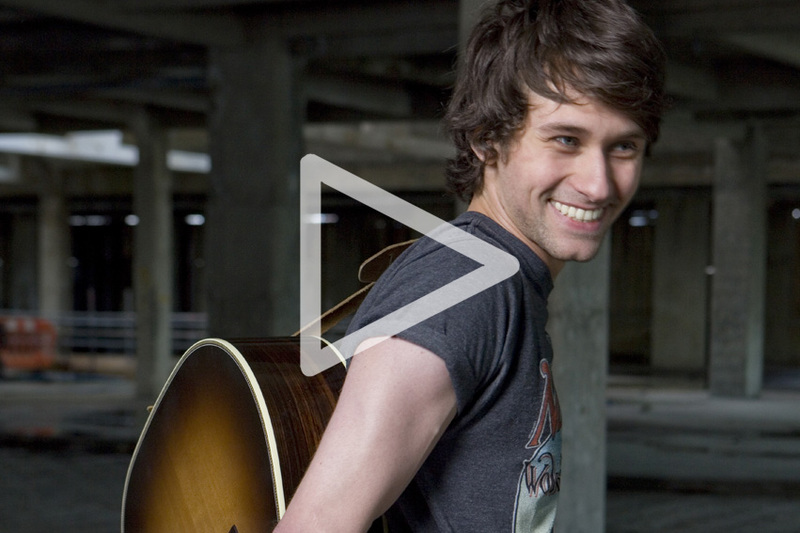 Sam Beeton, playing 'Jeckyll and the Man' part of The Old Vinyl Factory Sessions project. The Old Vinyl Factory, in Hayes and Harlington West London, was once the home to the UK Music Industry. Anyone who’s anyone from the vinyl era, had their records pressed and made there. With the sessions project we took an artist back to EMI’s factory to record a special sessions. 2 original songs and one cover version from the vinyl era. Watch many more on the official page: www.theoldvinylfactorysessions.com. SEA OF BEES, playing 'Rhiannon' part of The Old Vinyl Factory Sessions project. The Old Vinyl Factory, in Hayes and Harlington West London, was once the home to the UK Music Industry. Anyone who’s anyone from the vinyl era, had their records pressed and made there. With the sessions project we took an artist back to EMI’s factory to record a special sessions. 2 original songs and one cover version from the vinyl era. Watch many more on the official page: www.theoldvinylfactorysessions.com. 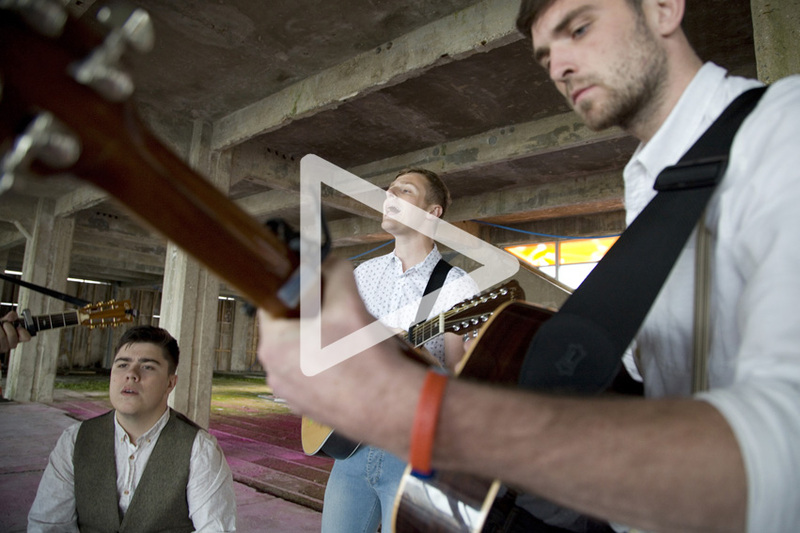 The Keepers, performing 'The Keepers' part of The Old Vinyl Factory Sessions project. The Old Vinyl Factory, in Hayes and Harlington West London, was once the home to the UK Music Industry. Anyone who’s anyone from the vinyl era, had their records pressed and made there. With the sessions project we took an artist back to EMI’s factory to record a special sessions. 2 original songs and one cover version from the vinyl era. Watch many more on the official page: www.theoldvinylfactorysessions.com. 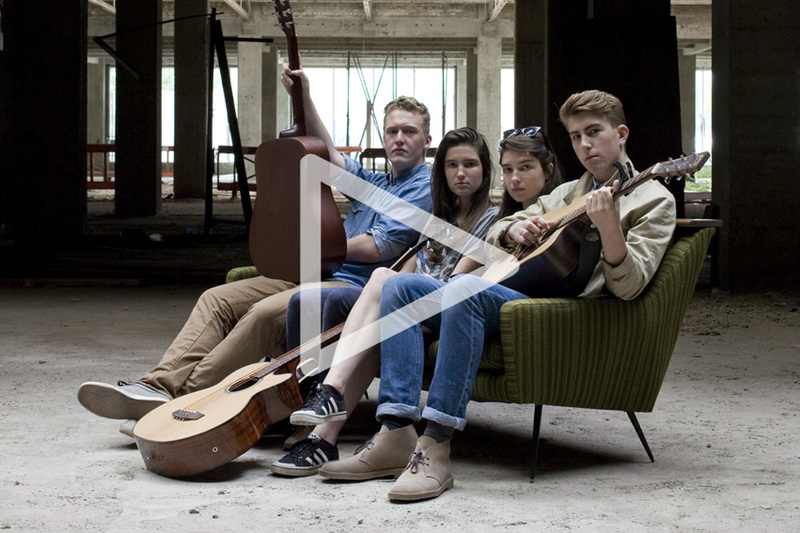 The Hummingbirds, performing 'Emma' as part of The Old Vinyl Factory Sessions project. The Old Vinyl Factory, in Hayes and Harlington West London, was once the home to the UK Music Industry. Anyone who’s anyone from the vinyl era, had their records pressed and made there. With the sessions project we took an artist back to EMI’s factory to record a special sessions. 2 original songs and one cover version from the vinyl era. Watch many more on the official page: www.theoldvinylfactorysessions.com.